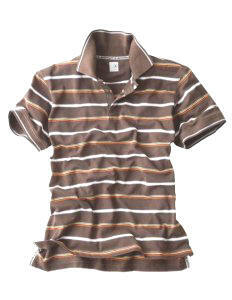 Aigle Browen Polo Shirt New !!!! 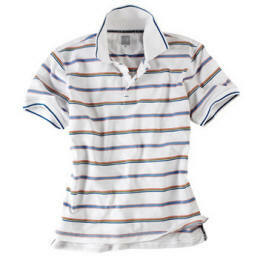 A great Polo Shirt for the Summer and casual Wear !! 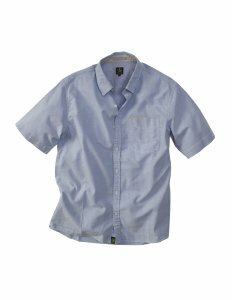 Enhance your green credentials with this plain short sleeved oxford shirt, made with a mix of cotton and bamboo! � Breast pocket with ticket pocket in contrasting colour. � Two pleats at back yoke, round tails. 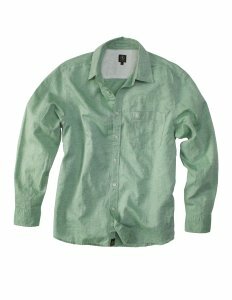 Impress with the simplicity of this plain long sleeved chambray shirt. � Contrasted inner yoke, two pleats on back yoke. 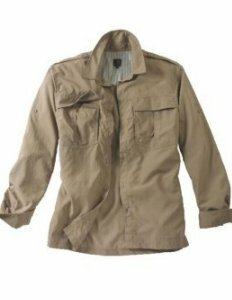 Long-sleeved functional lightweight travel shirt in Supplex� fabric with Dry-Fast�, UV-Control� and Anti-Mosquito� finish. � 2 chest pockets with flap and gusset. Shoulder tabs. � Mesh ventilation at sides and back. Turn up collar for sun protection. 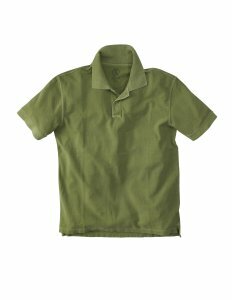 Converts to short sleeve with button tab.